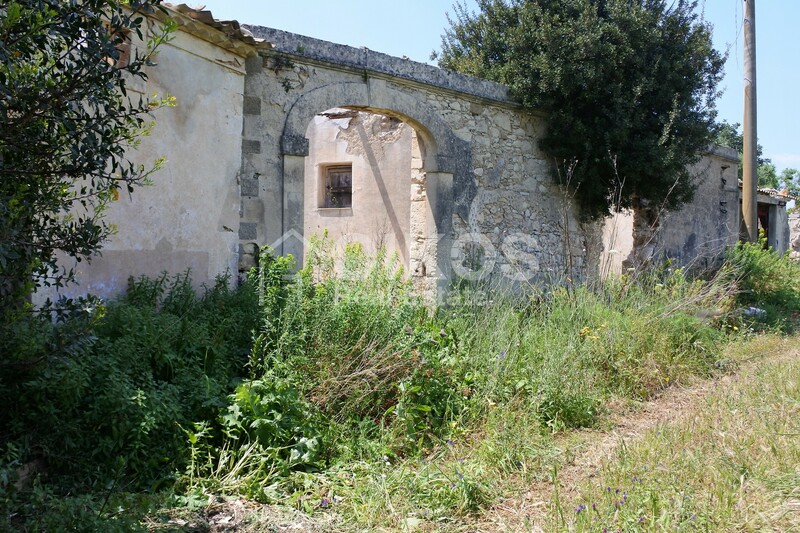 This majestic rural building can be found in the hills of Val di Noto, not far from the Baroque city of Noto. 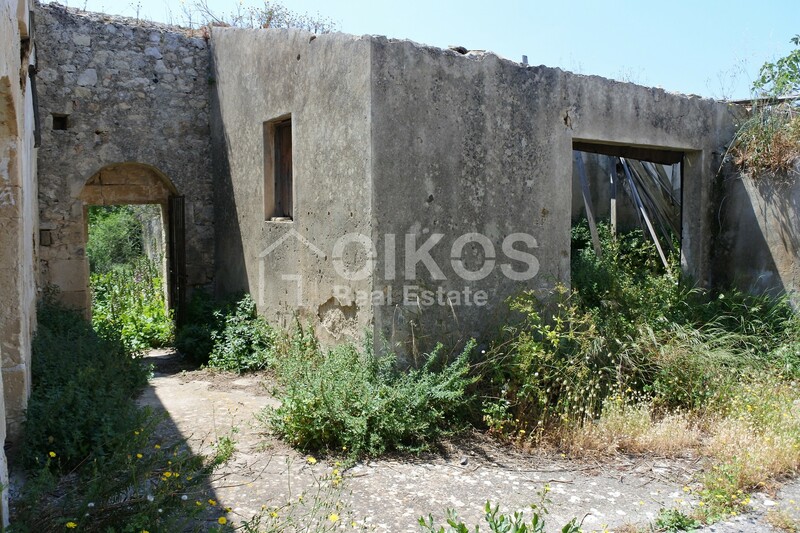 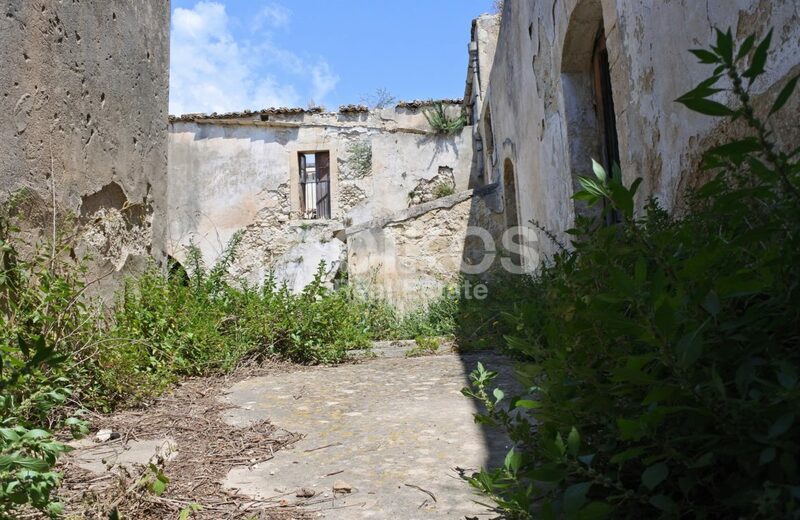 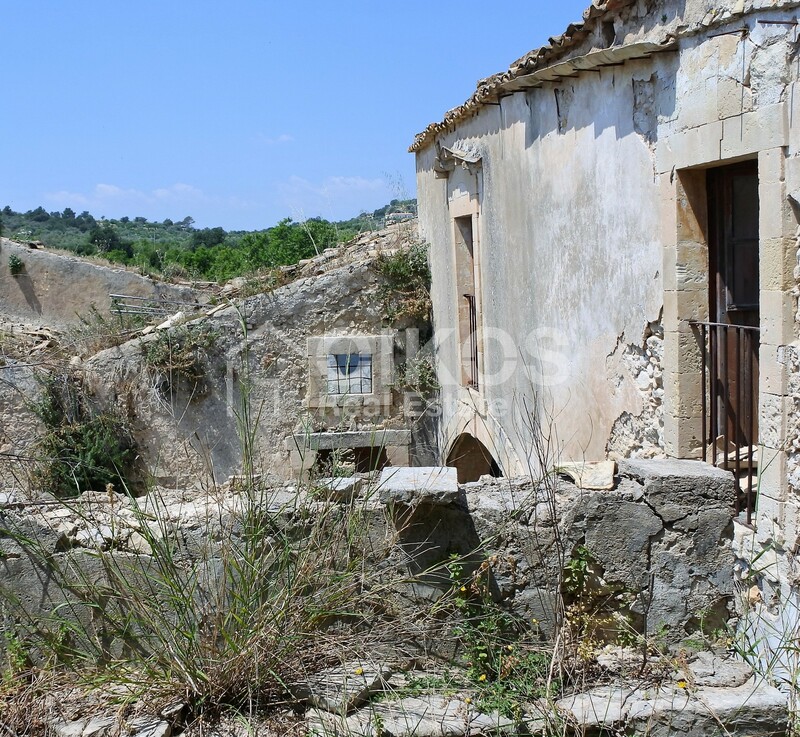 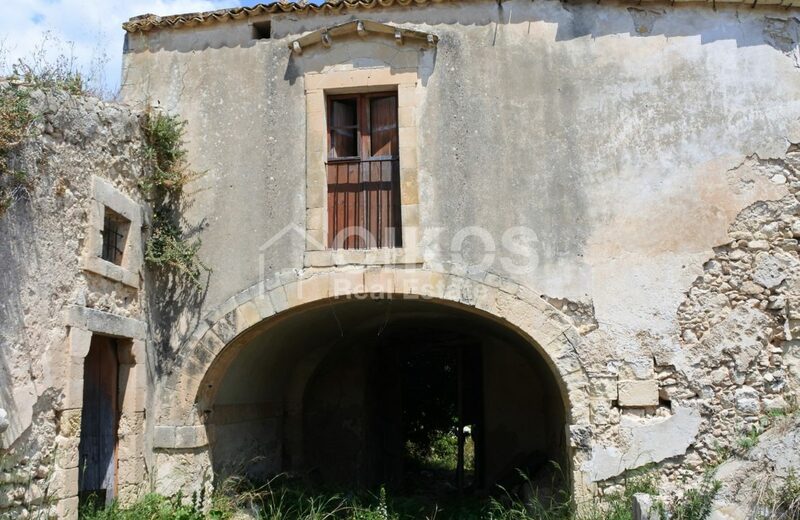 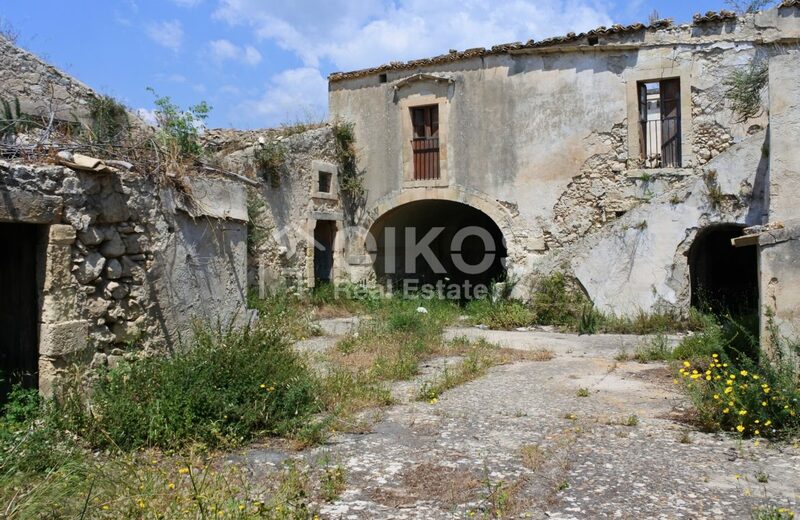 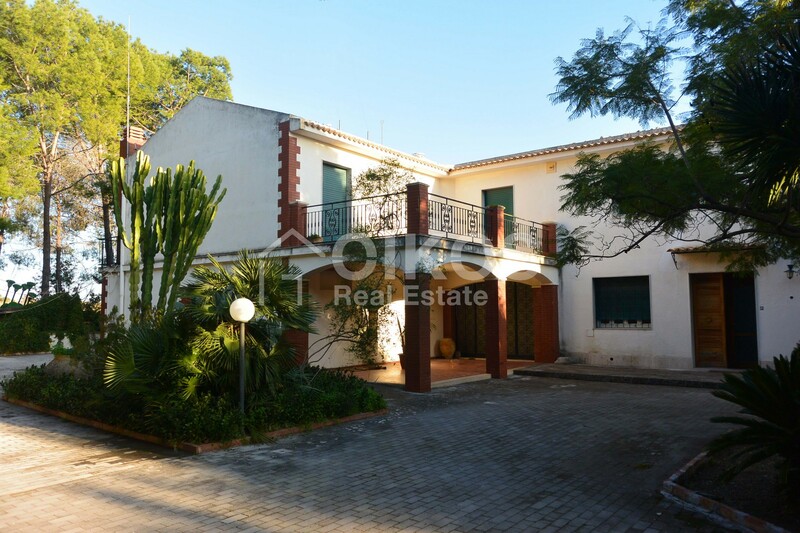 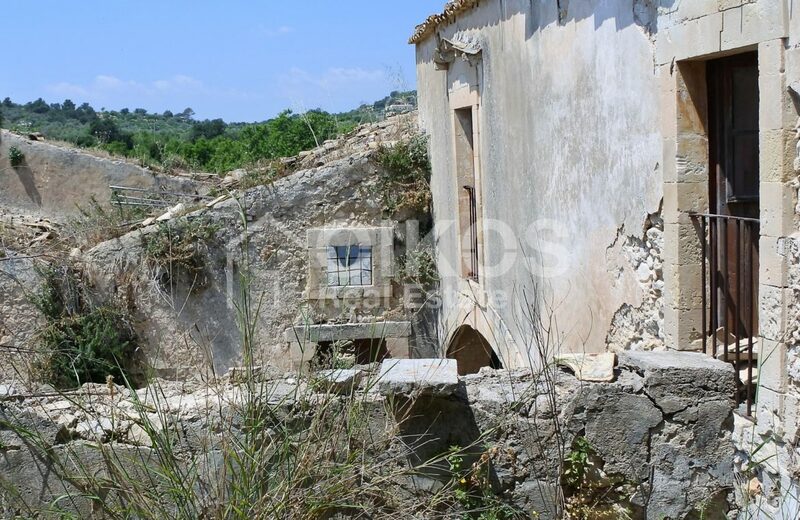 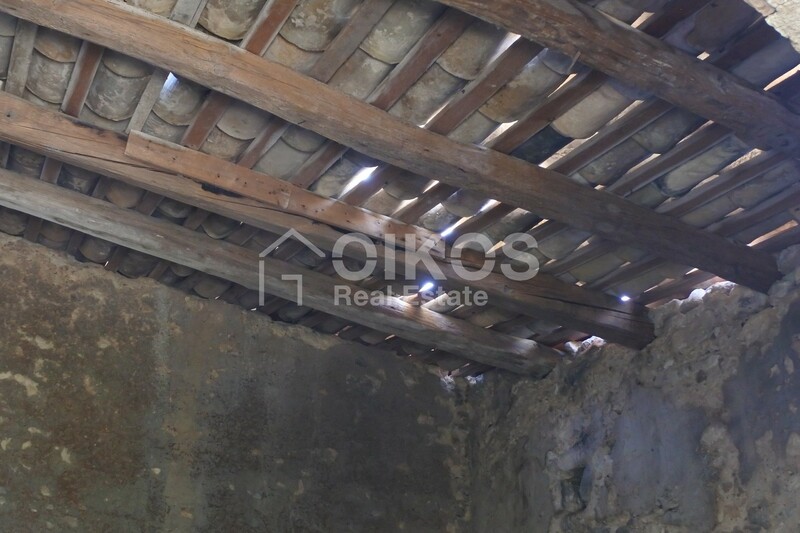 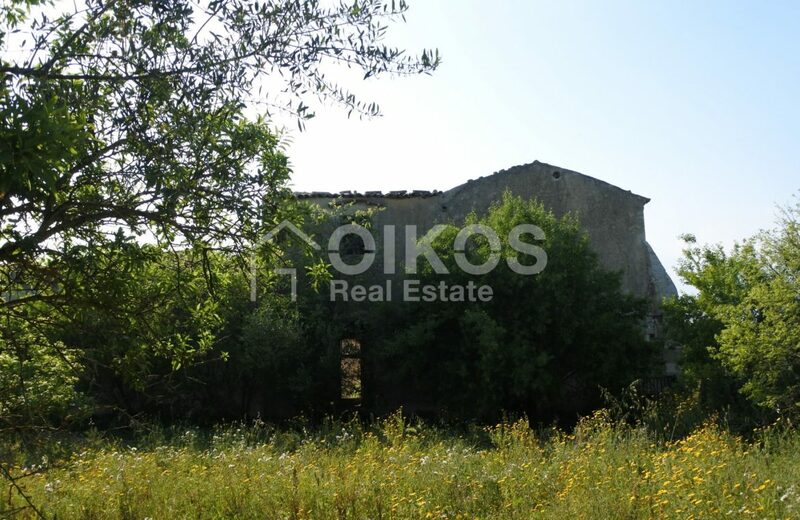 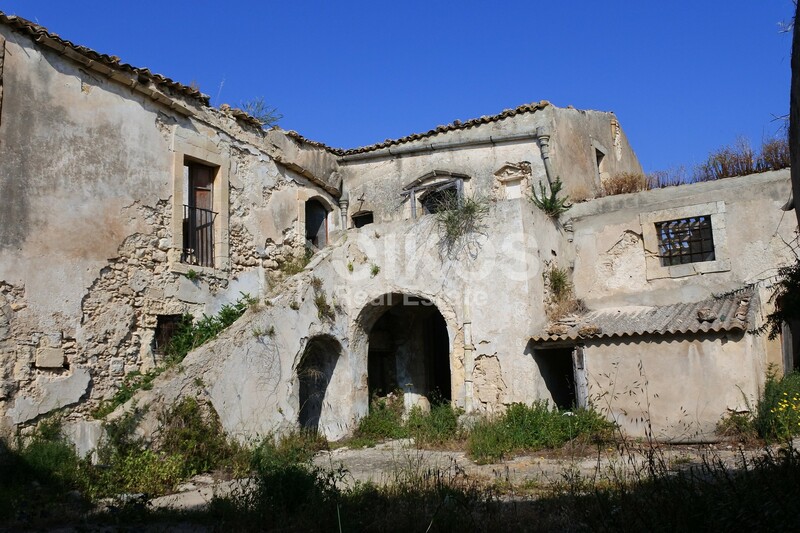 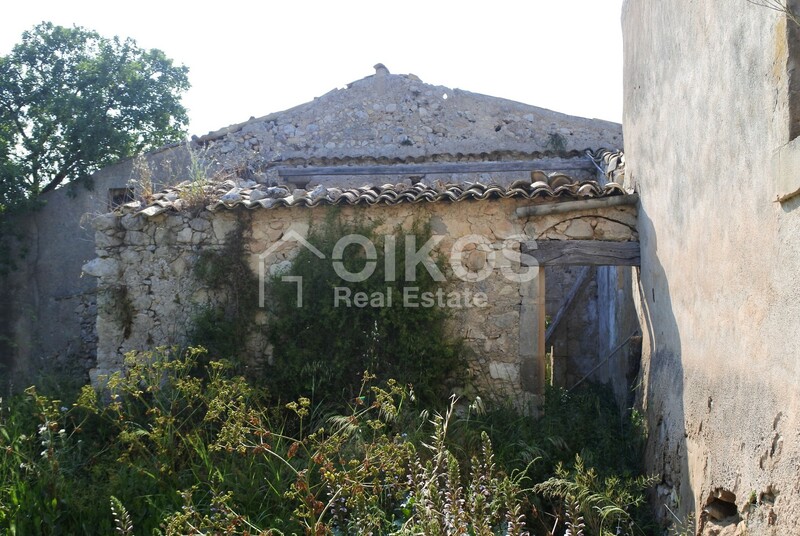 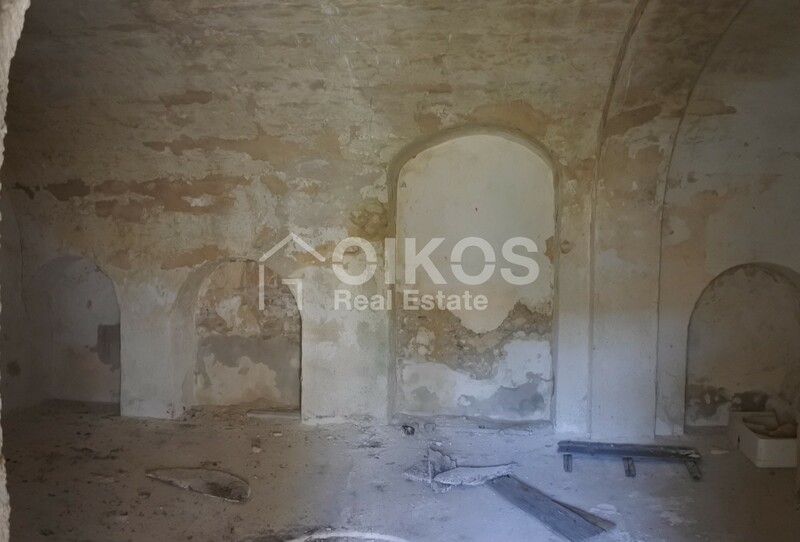 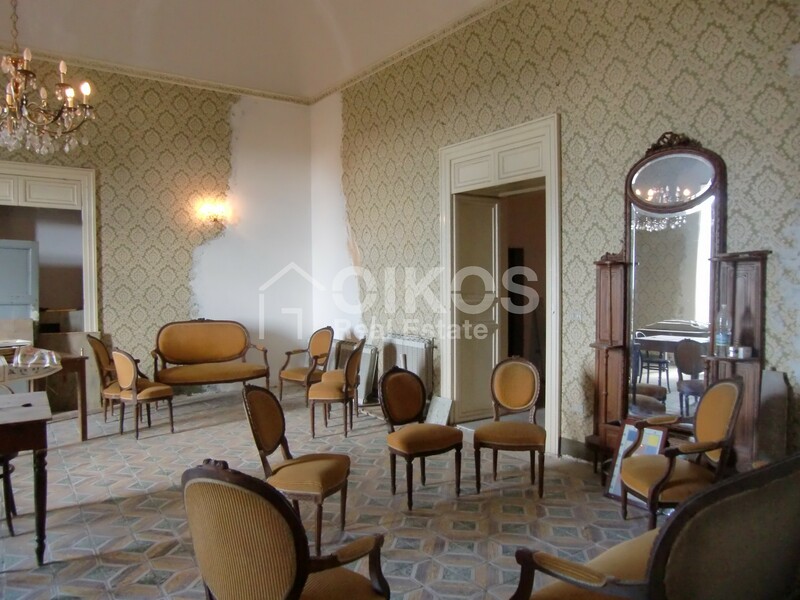 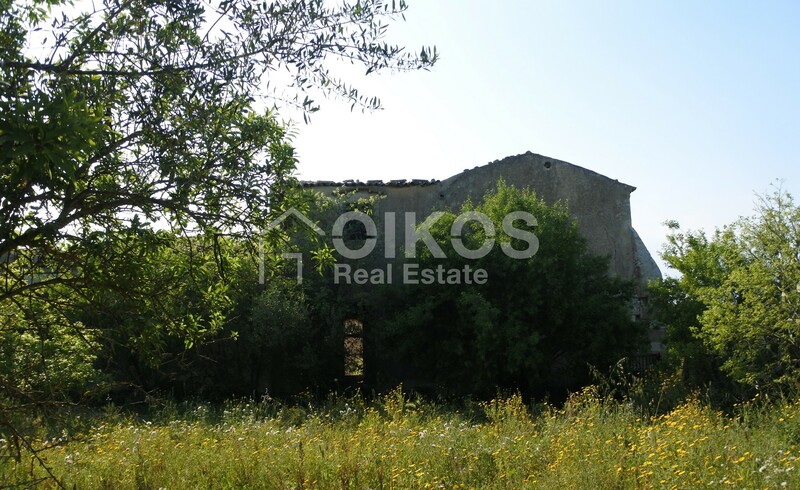 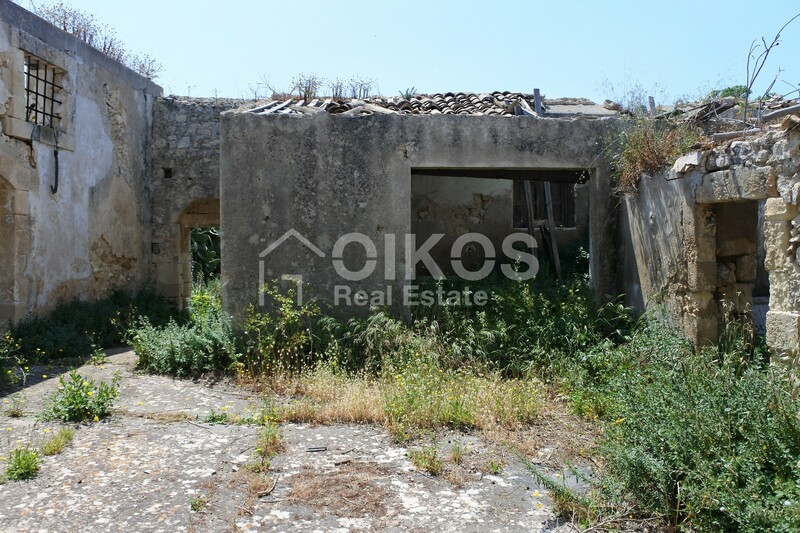 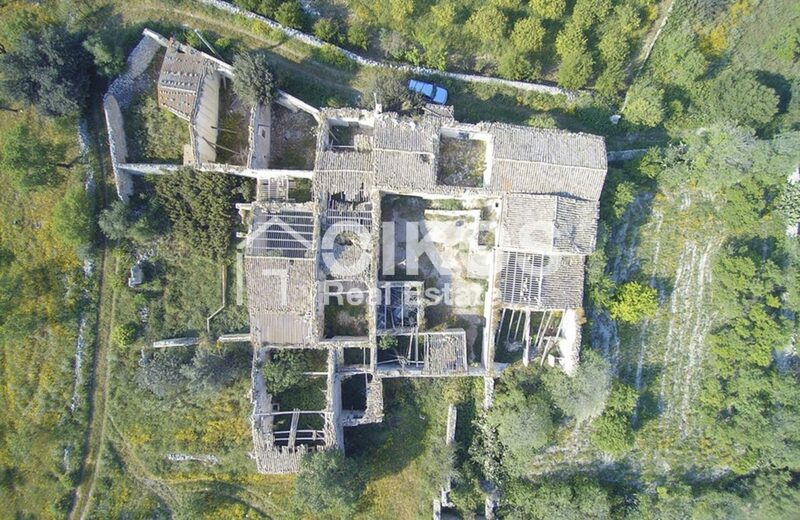 The building has typical Sicilian characteristics and it is on a plot of land with an area of about 6.5 hectares. 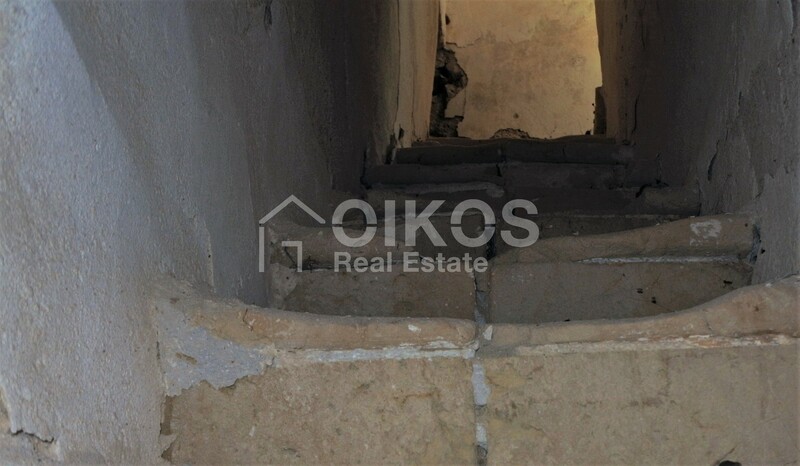 The actual house has a floor area of about 1300 sq. 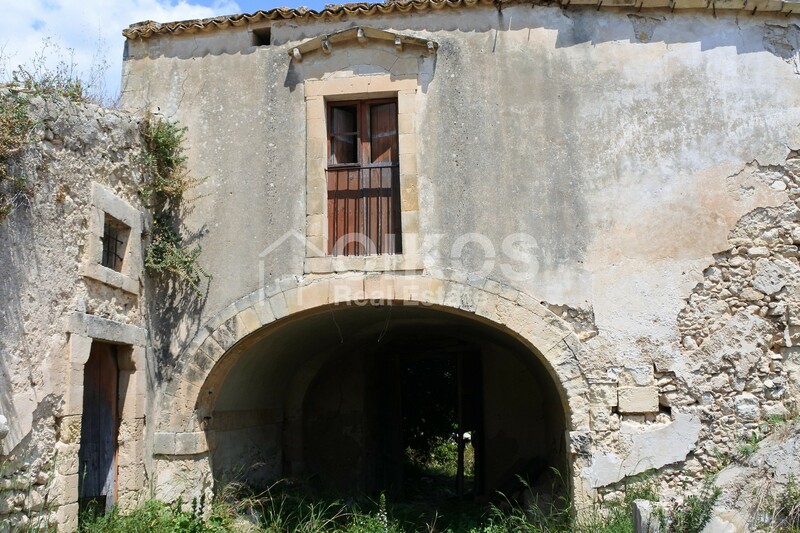 m., built around an internal courtyard and there is also a little chapel and a bailey . 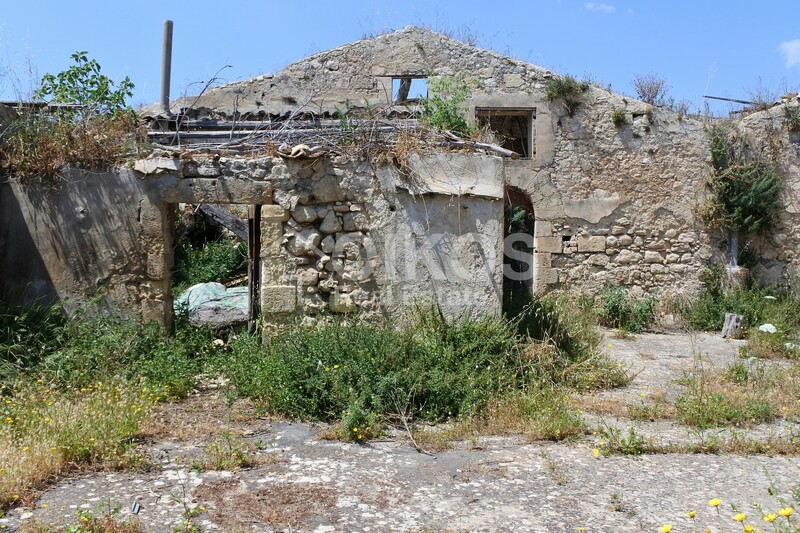 The main part of the building used to be the farmer’s house and the second building was used as a shelter for the animals. 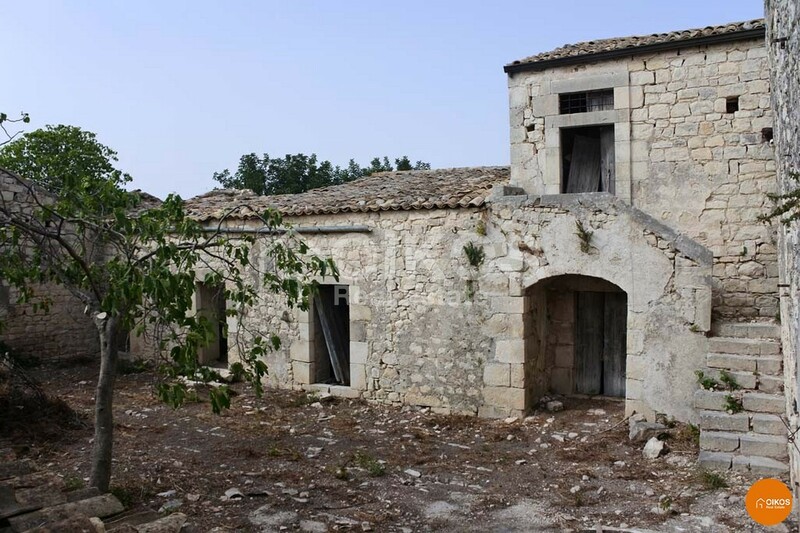 The building requires essential restoration. 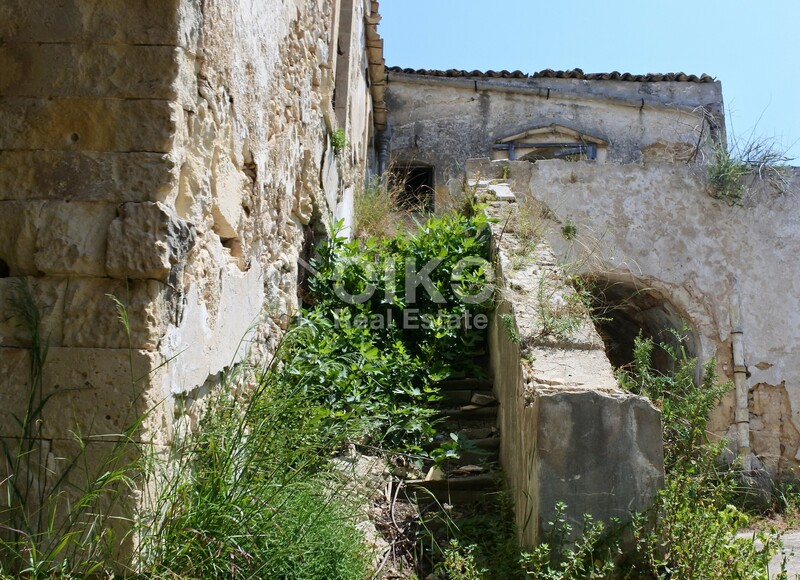 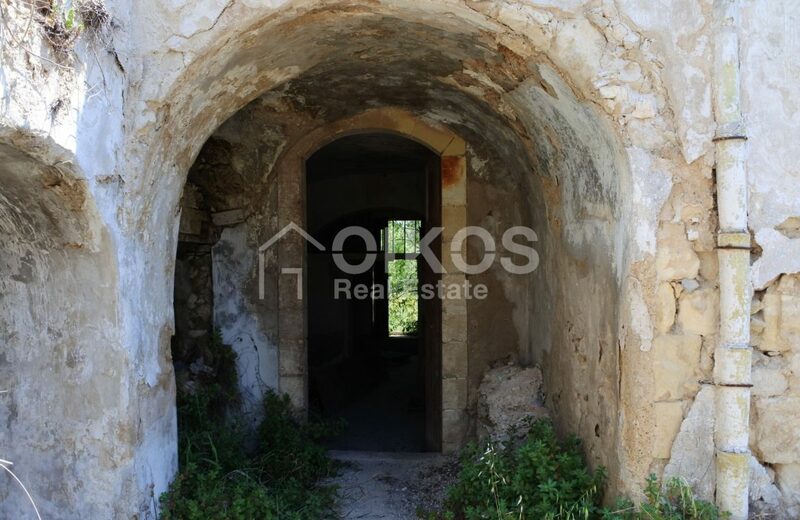 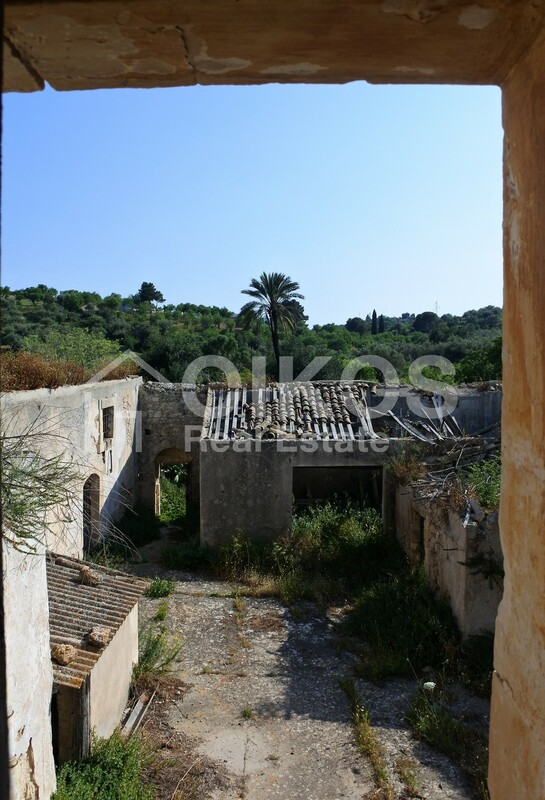 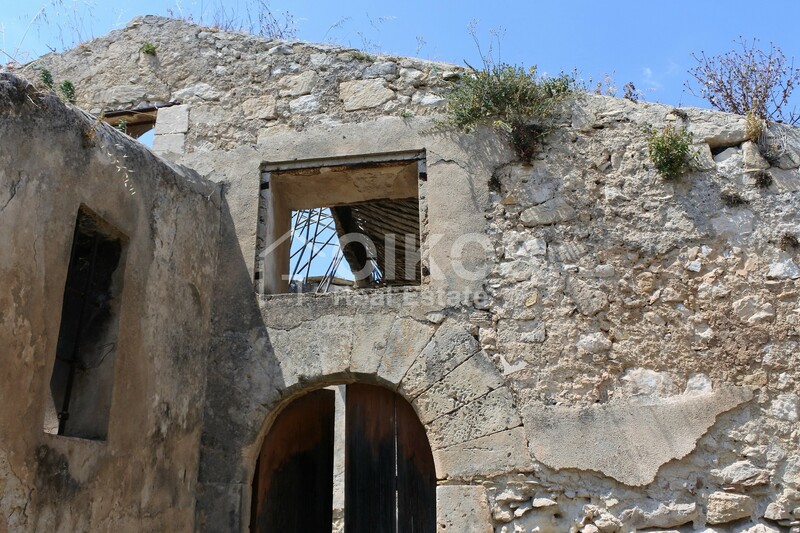 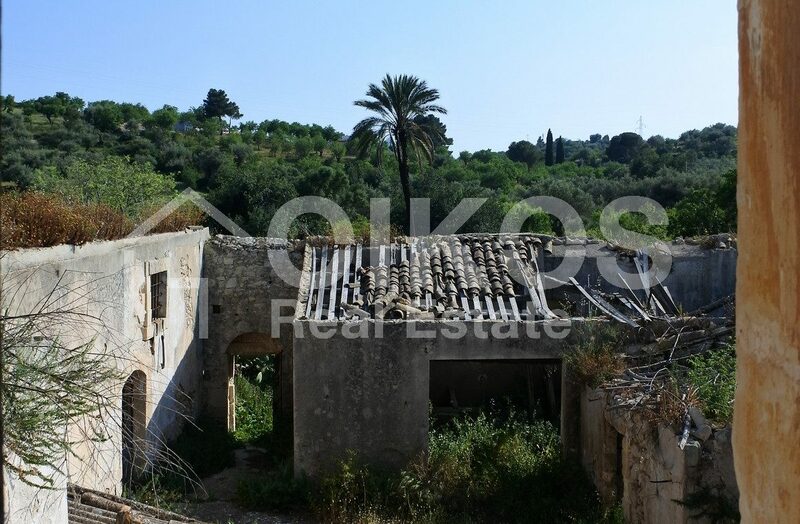 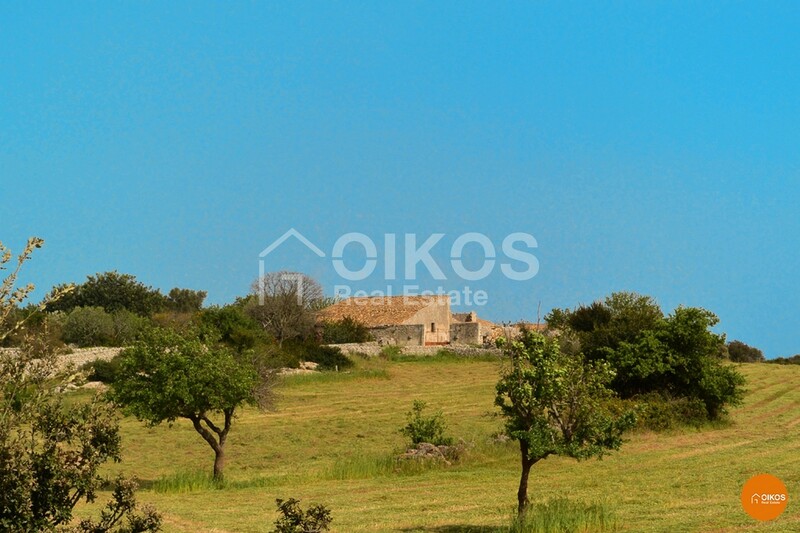 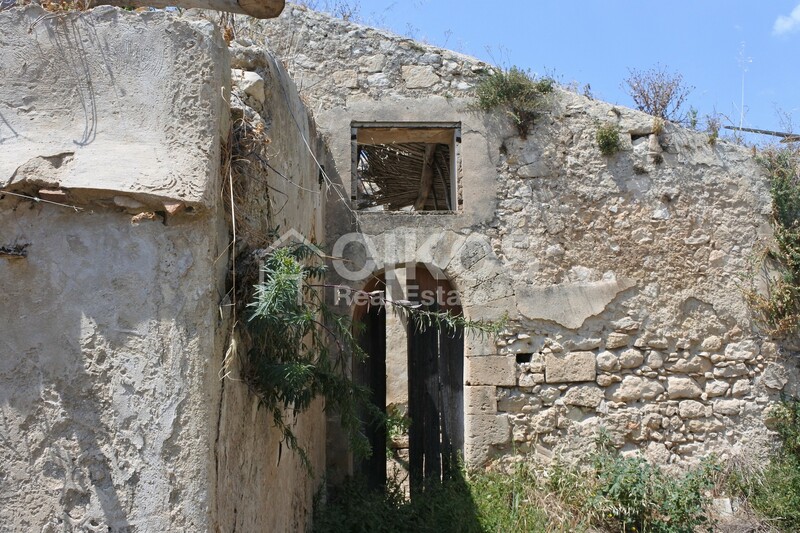 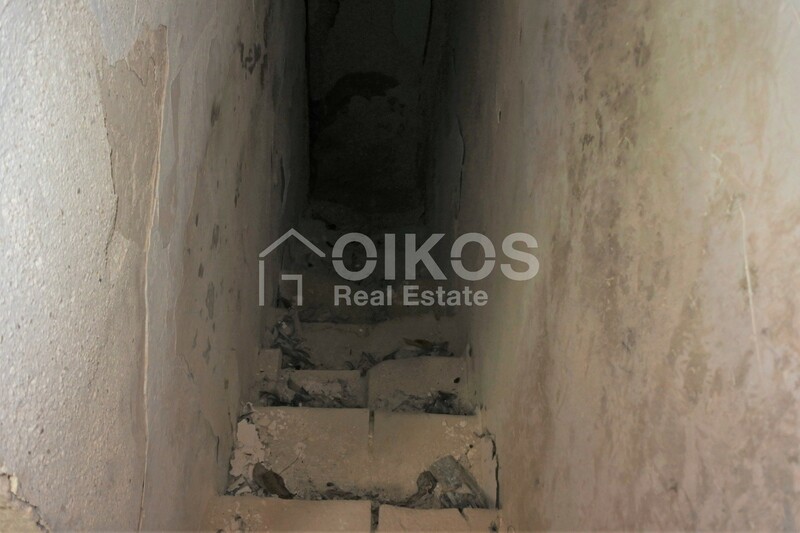 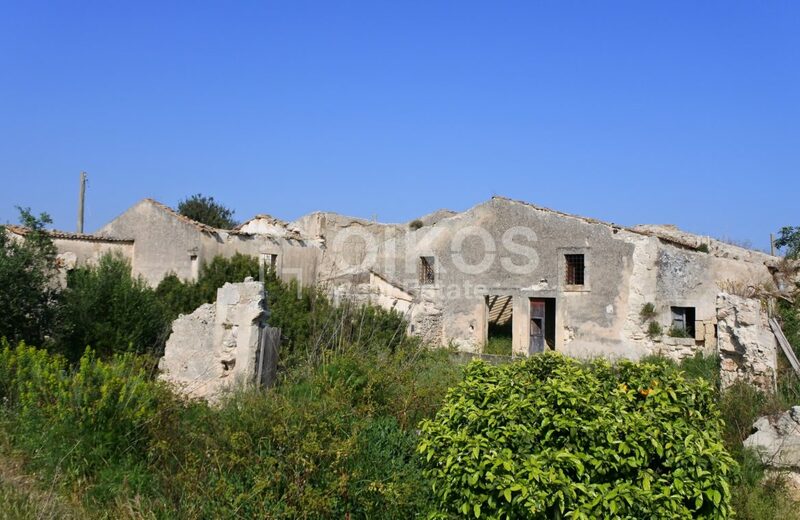 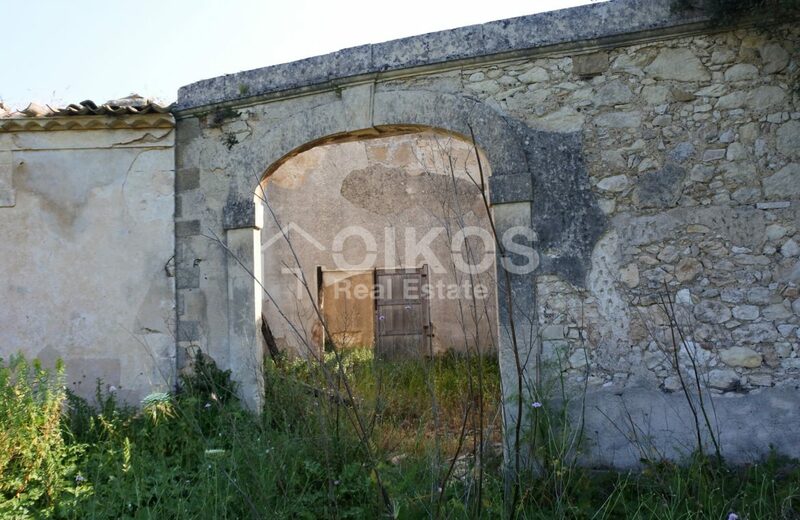 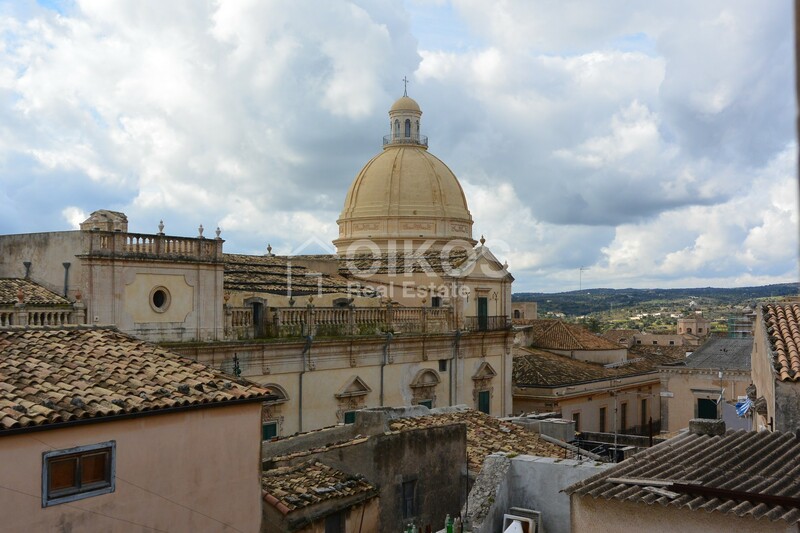 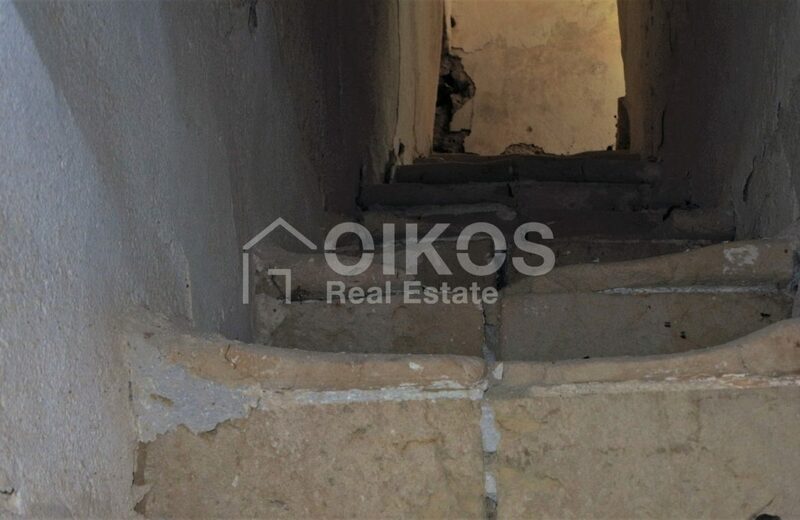 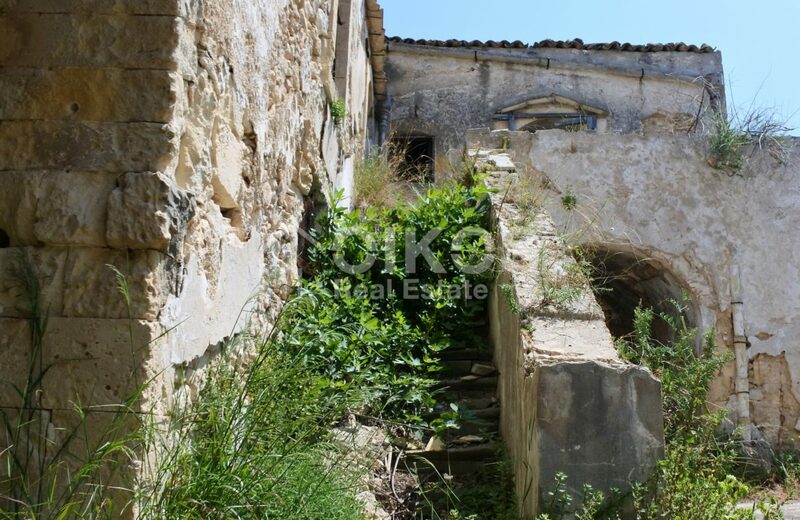 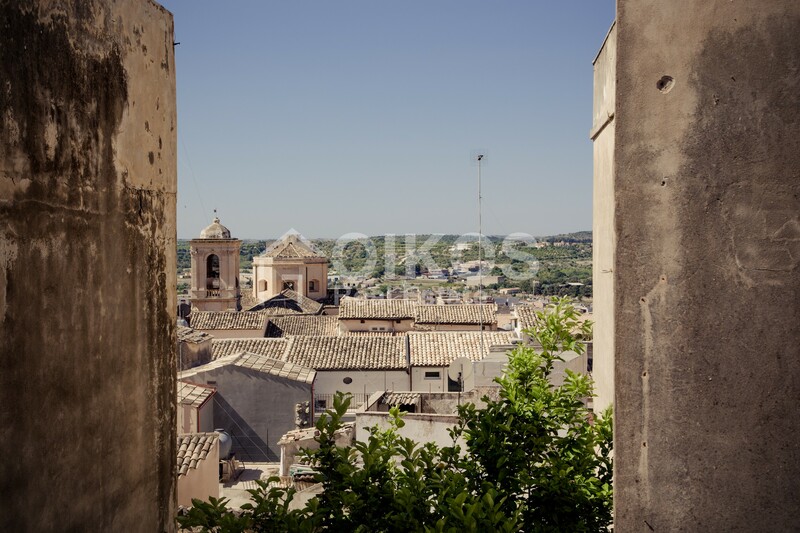 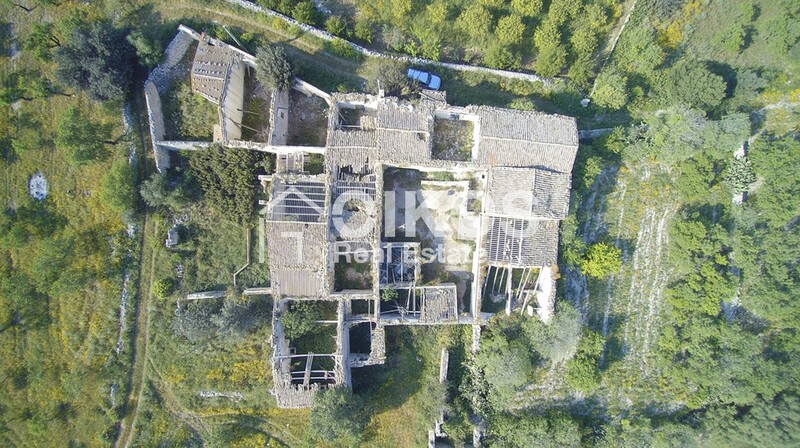 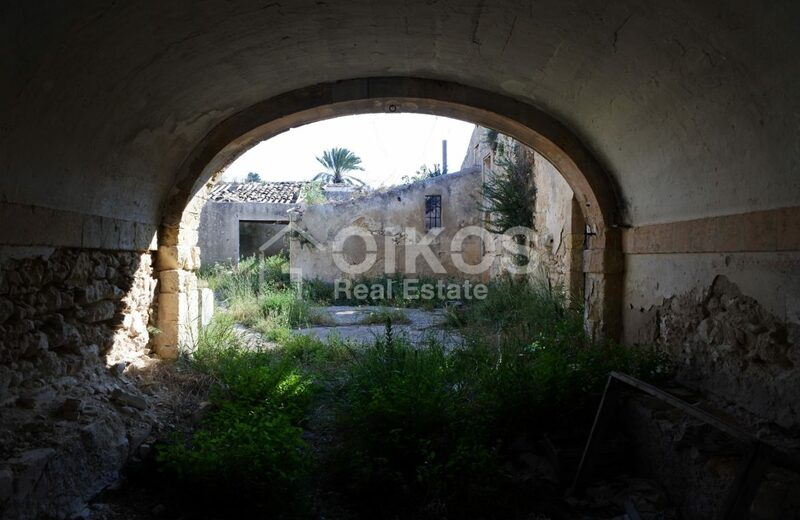 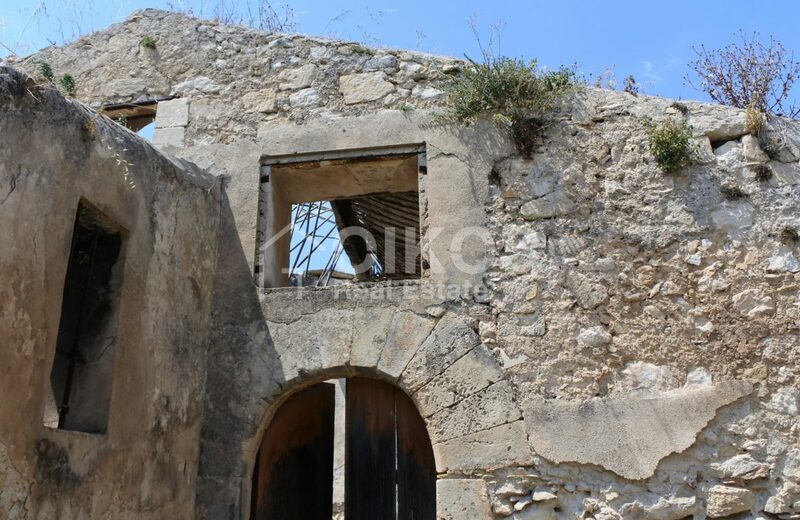 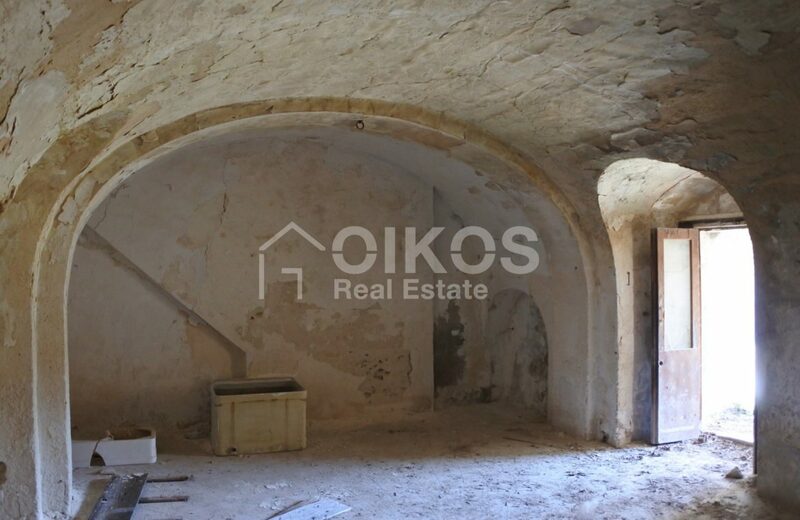 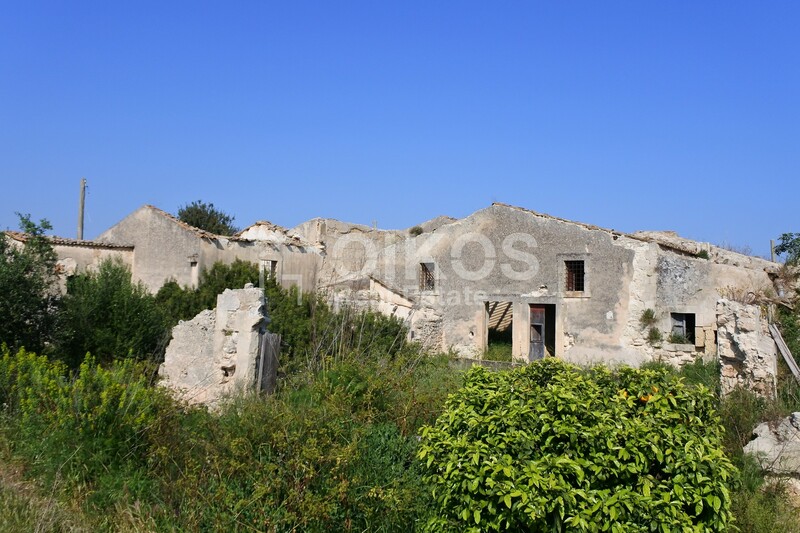 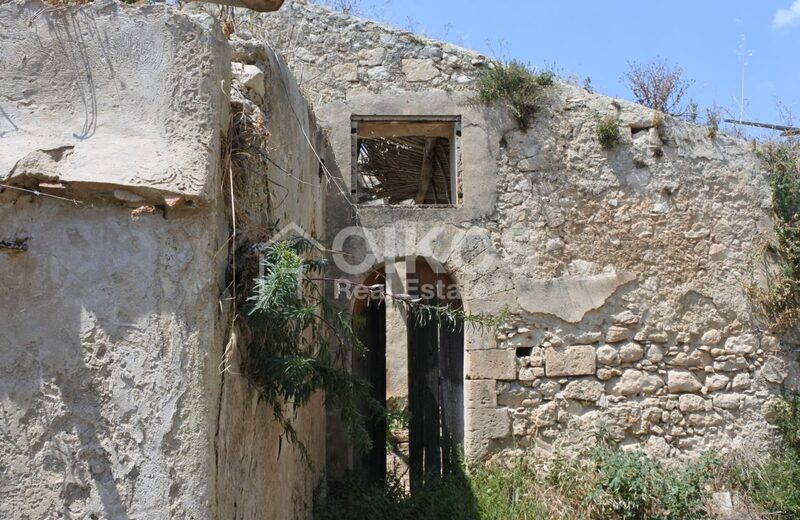 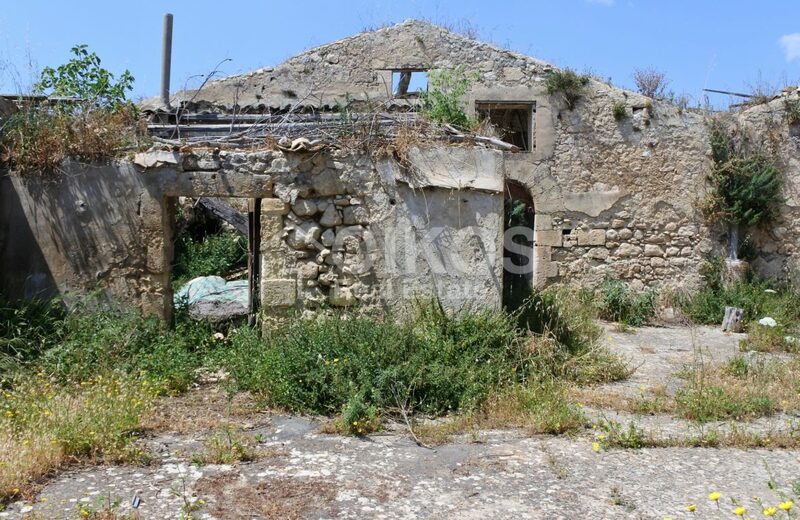 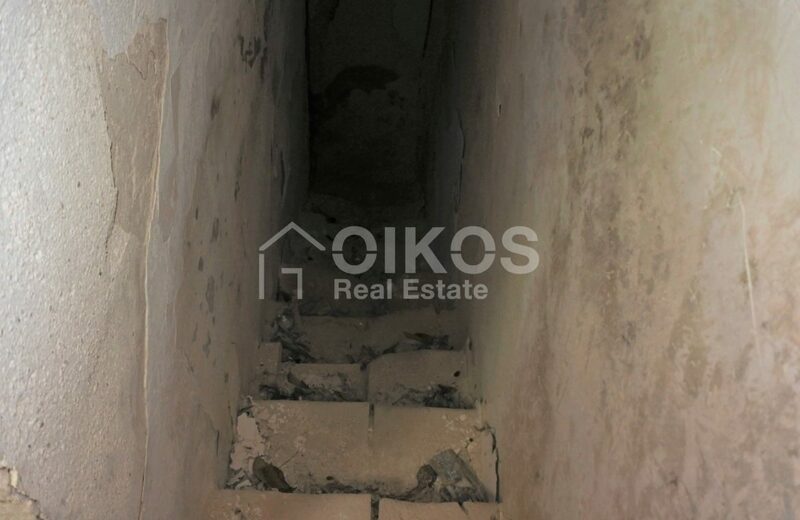 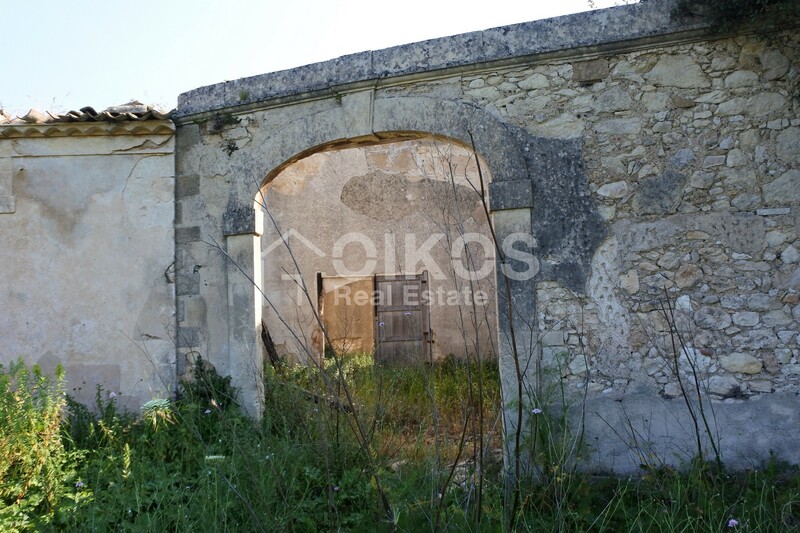 From the property there is a breathtaking panorama of the surrounding hills and countryside of Noto. 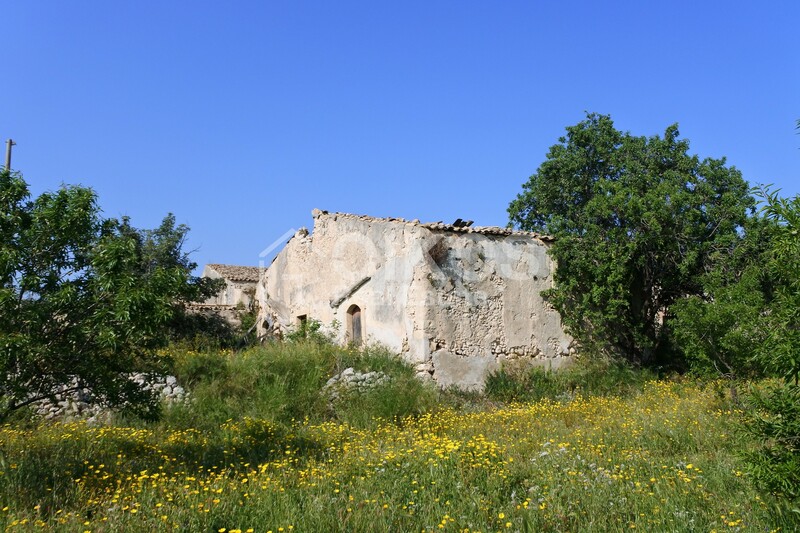 The area is called Valle Vascelli and it is characterised by carob, olive and almond trees. 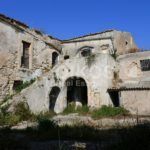 An excellent solution for someone wishing to create a tourist receptive structure in the peaceful countryside of Noto, yet not too far away from the Baroque city. 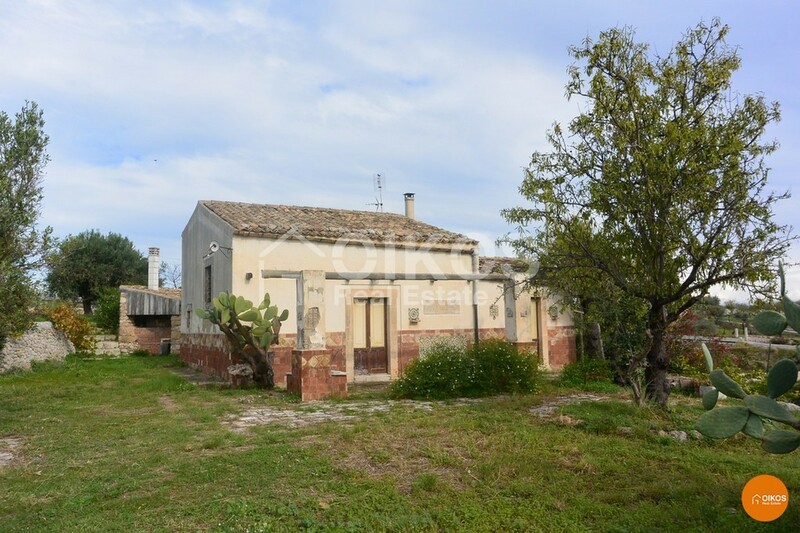 The property is 5 km from Noto, 10 km from Vendicari Nature Reserve and a 40 minute drive from Fontanarossa airport in Catania.